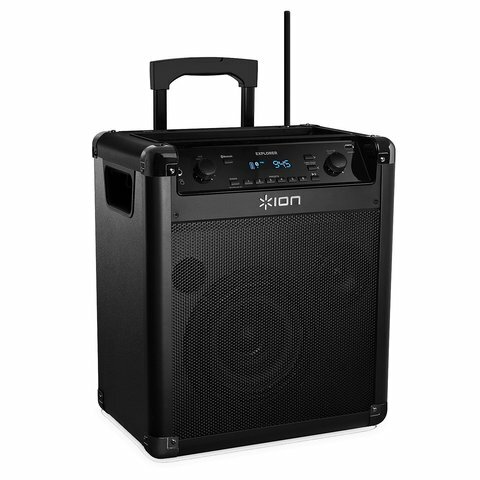 Add flair to any party with this Bluetooth radio. Comes with a microphone to get your voice heard and bluetooth capabilities to blast your favorite tunes. Runs on battery or plug may be needed.